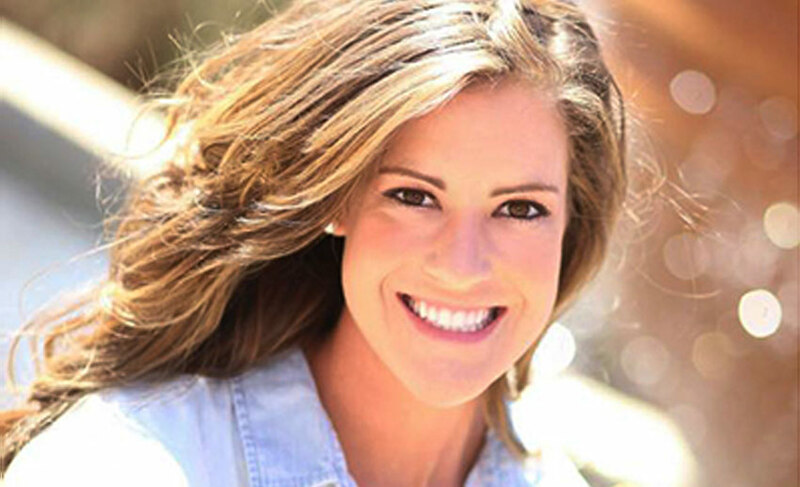 Sadie Carrillo recently landed her dream job: a gig at Disney World in Orlando, Florida. 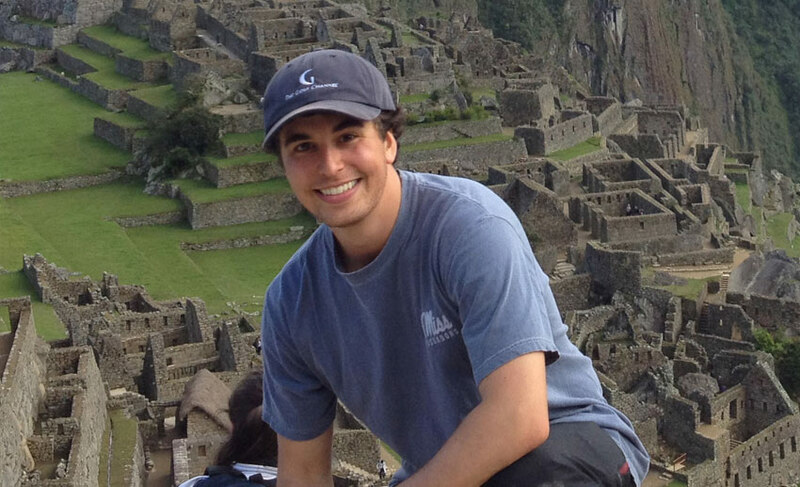 A member of the University of Mississippi Class of 2015, Carrillo will work as a project engineer in the facility asset management department. Three is a magic number, and it just so happens the Ole Miss family has gained three incoming freshmen who share the same last name. 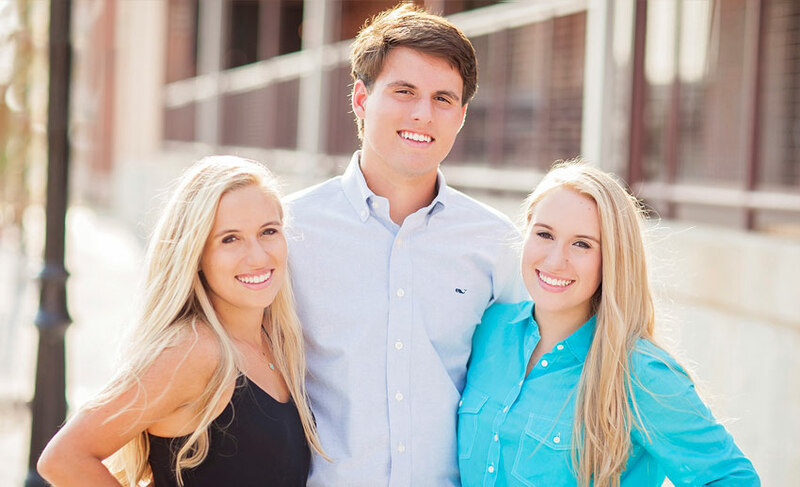 Triplets Ann Weston, Katherine and Will Sistrunk from Springfield, Missouri, are not strangers to the University of Mississippi. Their parents met at Ole Miss. As proud alumni, they will witness their children walking in their footsteps. A University of Mississippi alumnus recalls his harrowing experience covering Hurricane Katrina for the Sun Herald. 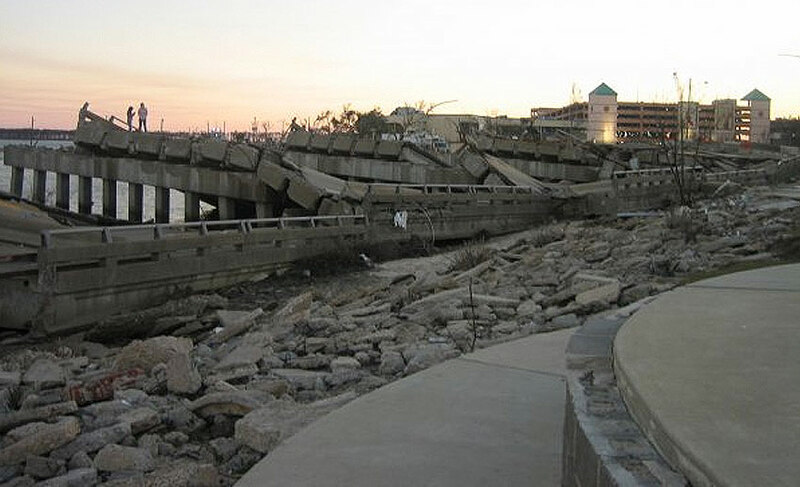 His assignment was to blog and file news stories during the storm for the Mississippi Coast newspaper that had hired him three months earlier when he graduated from UM with a journalism degree. 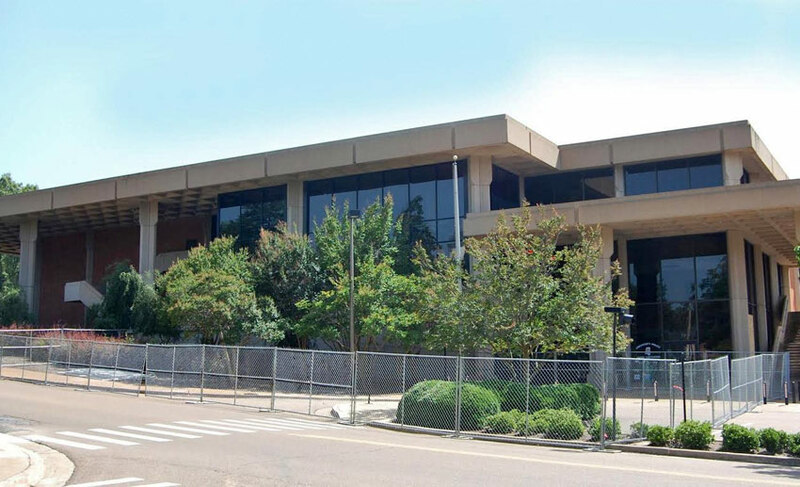 Work has begun on the highly anticipated $50 million renovation and expansion of the University of Mississippi’s Student Union, an effort that will result in a larger dining area, new student government offices, a ballroom, conference space and other amenities by 2018. Upgrading the building will increase its size from 97,000 square feet to about 173,000 square feet. Everybody is familiar with the satisfaction of a job well done. But for many college students, that doesn’t necessarily translate to having high spirits about their prospective careers. 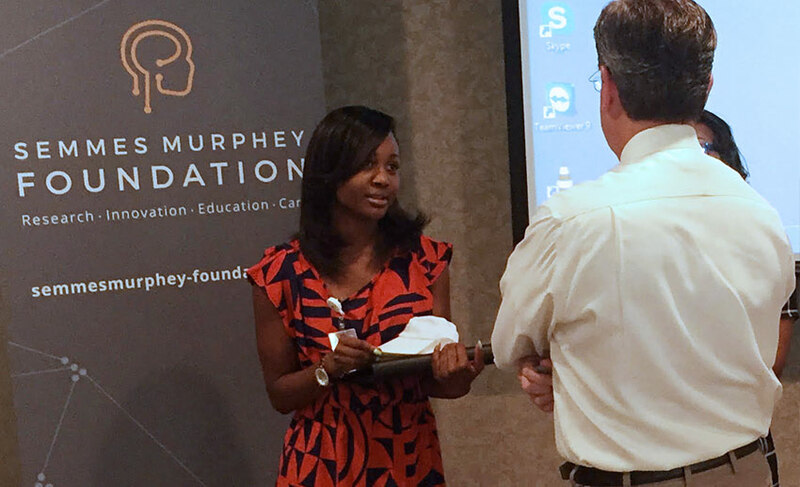 Luckily for Janai Walton, her internship this summer provided both the satisfaction of good work and a career path she can be passionate about. “American Idol” held auditions June 30 on the Ole Miss campus, drawing a crowd of about 1,500 people to the Student Union plaza. 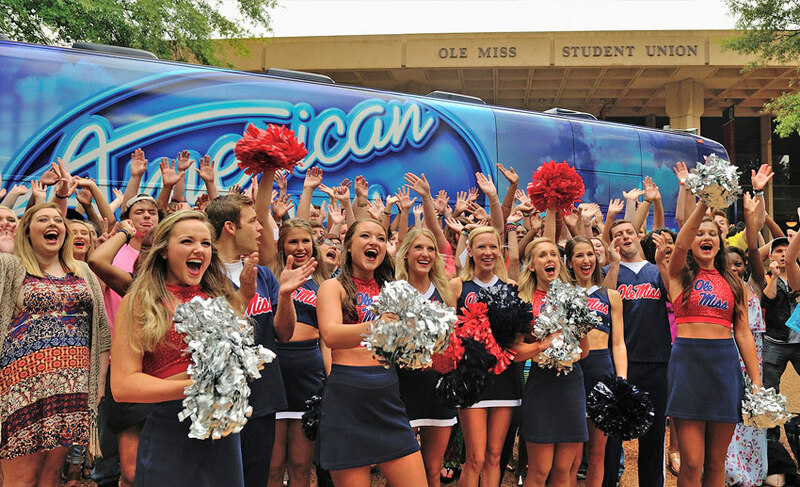 For the show’s 15th and final season, “Idol” brought its bus tour auditions to Oxford for one final stop. Hundreds of aspiring stars from around the region came to campus to sing for producers in hopes of becoming the next – and last – American Idol. Students are encouraged to engage in community service as part of the learning experience at the University of Mississippi. Douglas Odom, who graduated with a bachelor’s degree in English and classics in 2013, took those lessons and made them a core part of his life. After taking some time off after graduation to travel with his father, Odom returned to Oxford and has been serving as an AmeriCorps VISTA with the North Mississippi VISTA Project. 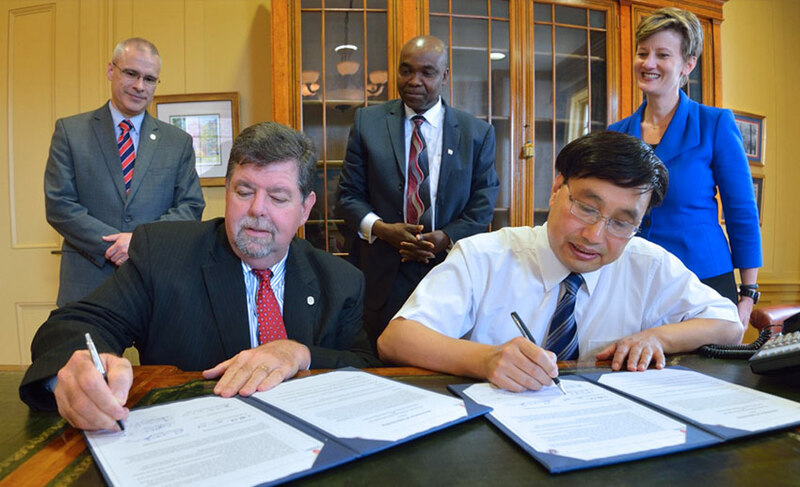 The University of Mississippi has signed an agreement with North China University of Technology in Beijing to establish an international partnership for education, research and development, which takes effect this fall.